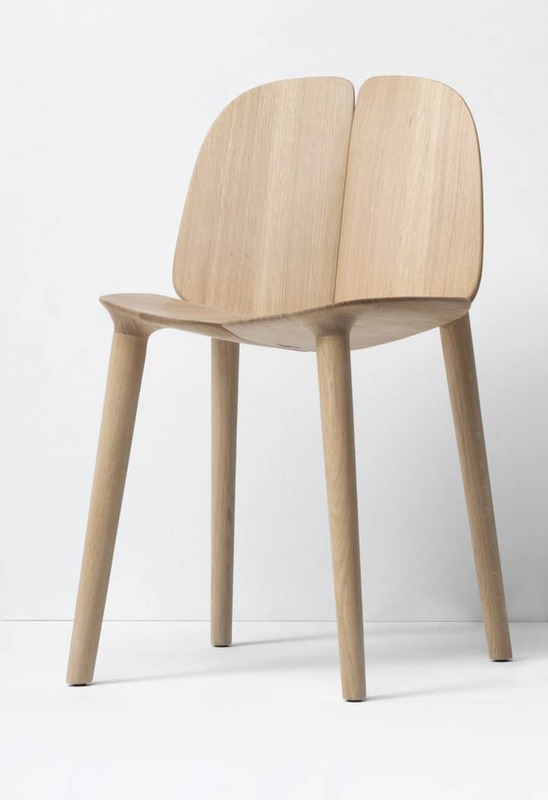 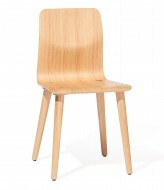 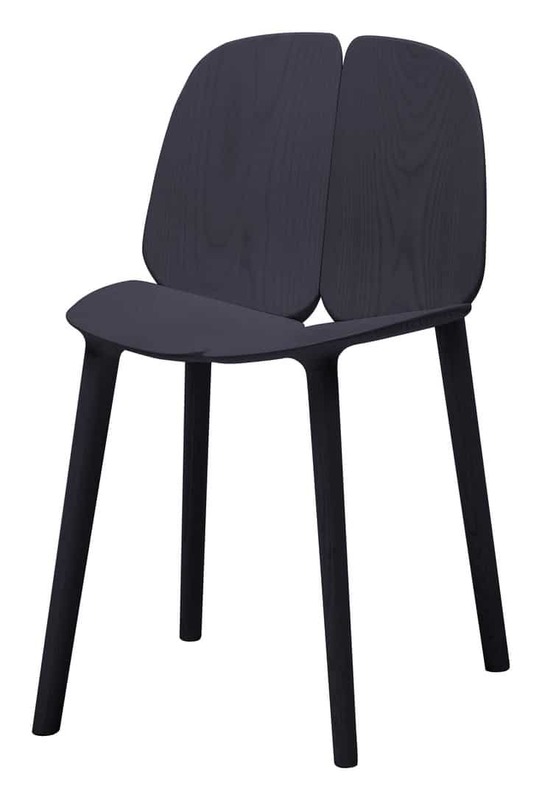 The Osso Side Chair is made of a Solid Beech frame. 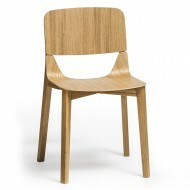 Various Wood finishes available. 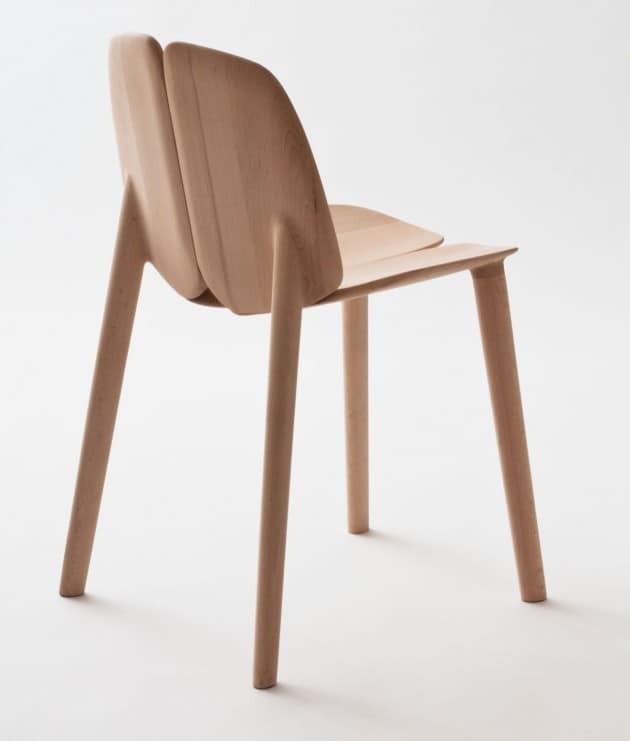 Upholstered Seat and Back optional. 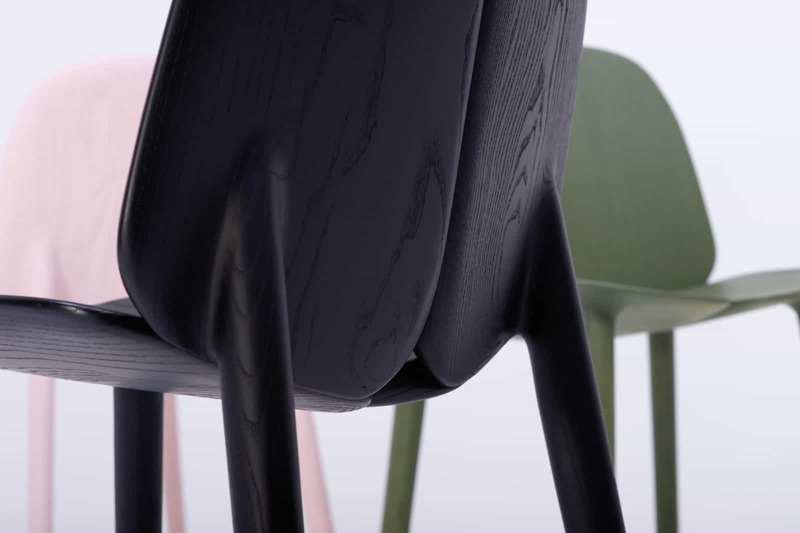 Osso Collection includes Side Chairs, Stools and a Range of Complete Tables.